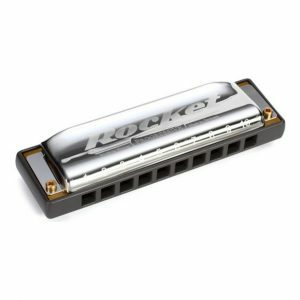 Play a chromatic scale on a diatonic harmonica, the new Suzuki Sub30 UltraBend harmonica has a unique reed set up that allows you to do that using simple harmonica bending techniques. 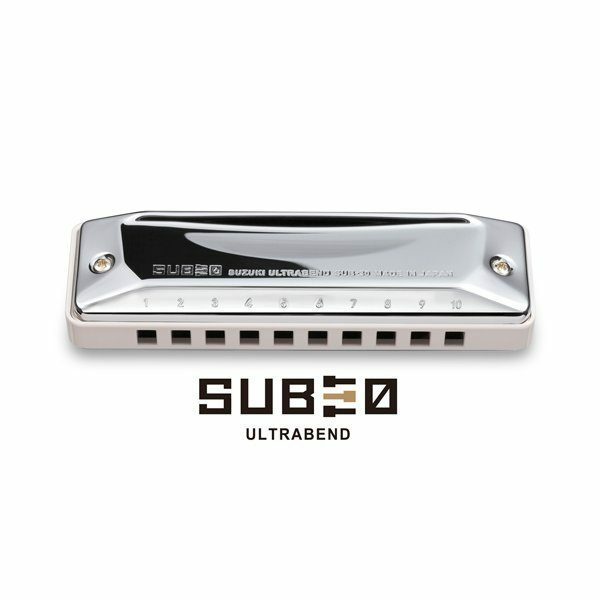 The Suzuki Sub 30 UltraBend harmonica gives you 18 bends of a semitone or more. These bends are all stable and easy to control at the correct pitch, bend up and down, add vibrato – the same bends you already play. 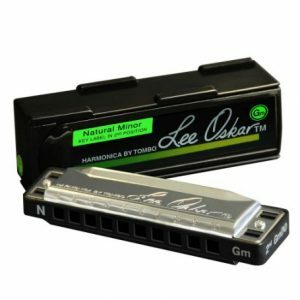 This harmonica also gives you extra expression on every note. 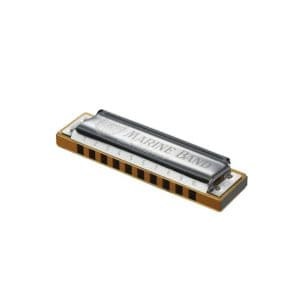 The Sub 30 UltraBend has 30 reeds – an extra Sympathetic Reed in each hole, one tone below the pitch of the lowest note. This reed only becomes active when you bend the low note of that hole. 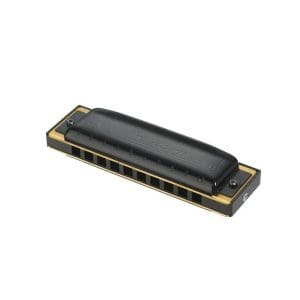 This harmonica has chrome plated brass cover plates a plastic comb, and is available in keys C, A and D.
It is ideal for players who have already mastered harmonica bending techniques.